As a rule, artists illustrating fiction books first of all get acquainted with the content in an attempt to stay as loyal to the author’s original conception as possible. 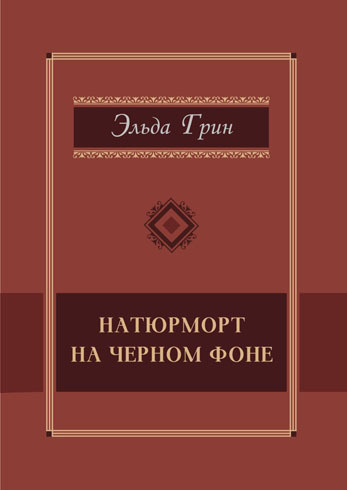 Whereas the peculiarity of the book is that the distinguished writer Elda Grin wrote her stories being deeply inspired by the artists’ paintings, trying to express her personal perception and associations, as well as to provide her own interpretation of the paintings’ content. All the paintings are presented in the respective stories.